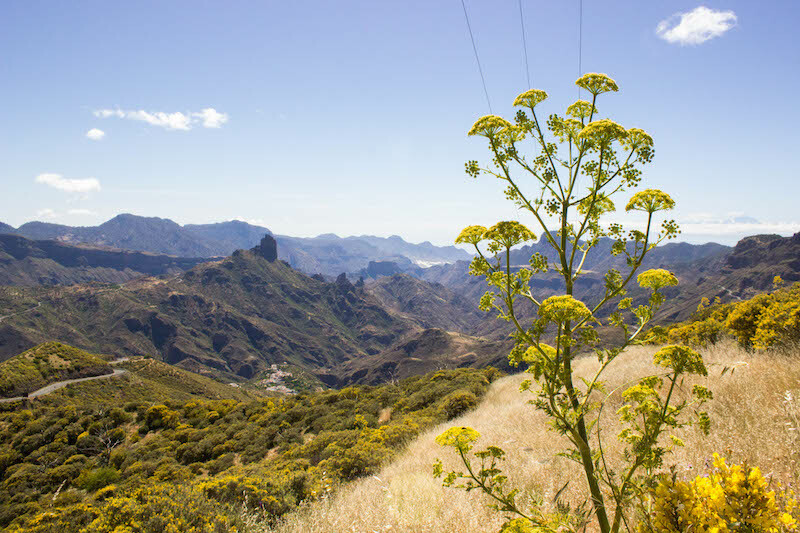 The views from Cruz de Tejeda on Gran Canaria island are breathtaking. 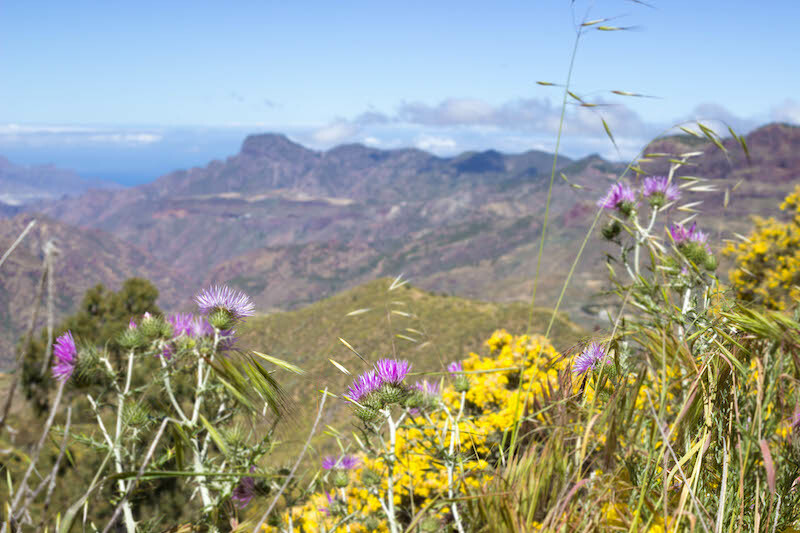 If you're visiting the Canary Islands it is absolutely worth taking a trip and hiking along its scenic, flowering hills. After living on the island for a month and hiking here, I recommend renting a car instead of taking the bus. It is much faster and will allow for more freedom in your visit. 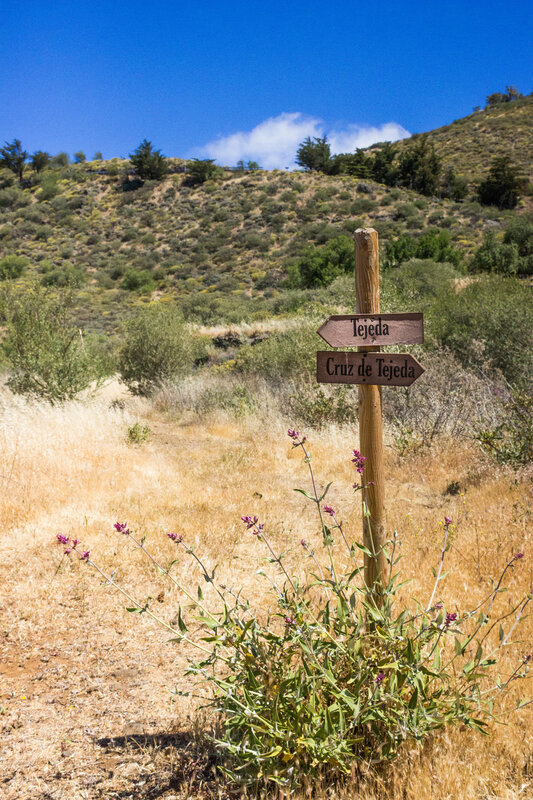 Cruz de Tejeda is the highest point in Gran Canaria and it can be a bit chilly in the morning. 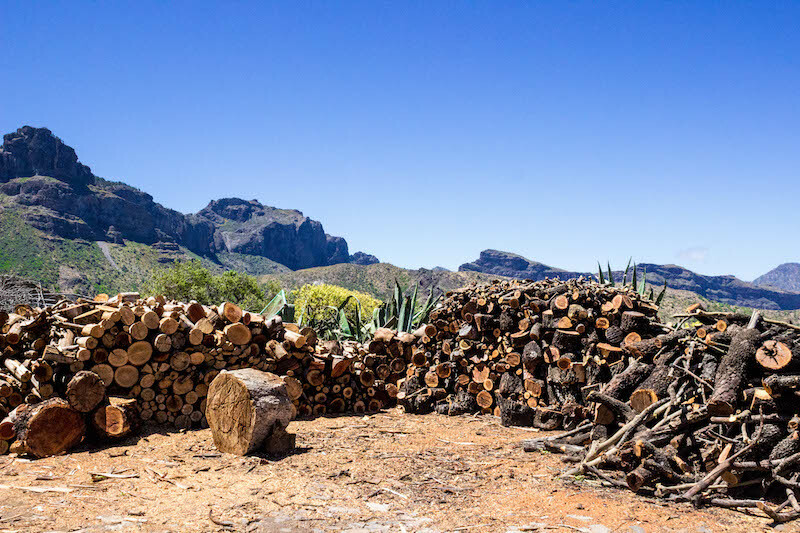 Bring layers and prepare to have a delicious meal in Tejeda town. 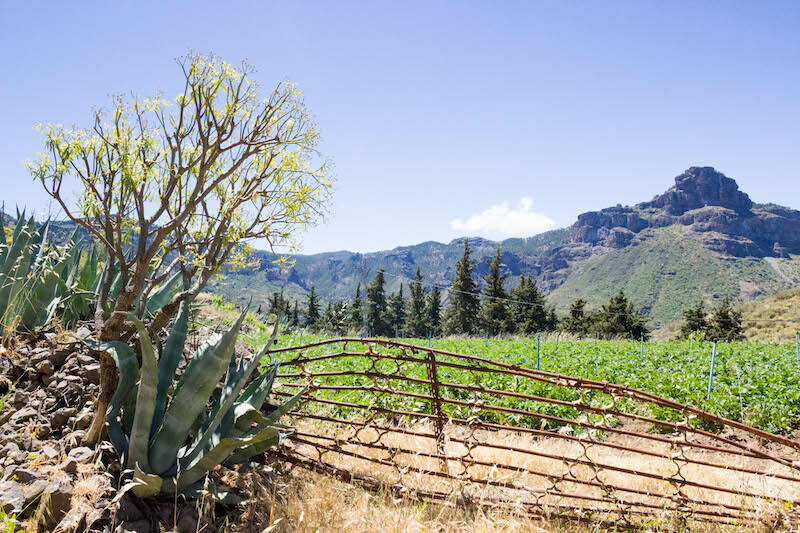 To see more tips and advice, check out my article on "Things You Should Know Before Visiting the Canary Islands." 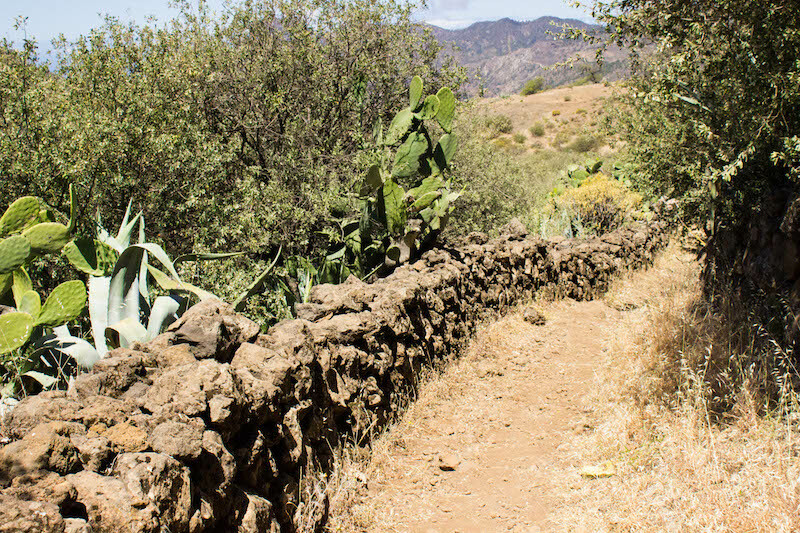 If you're visiting the Canary Islands, see my suggested itinerary for your trip. 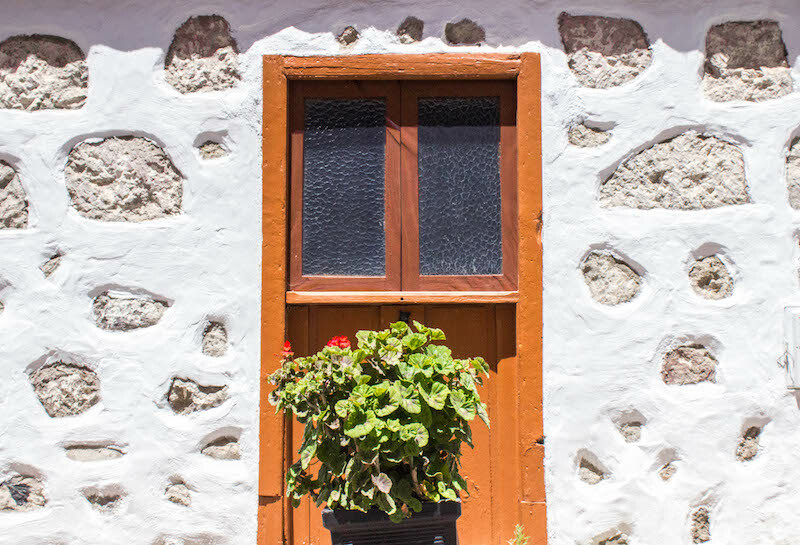 It will help you plan the "what, where, when and how" of your vacation!